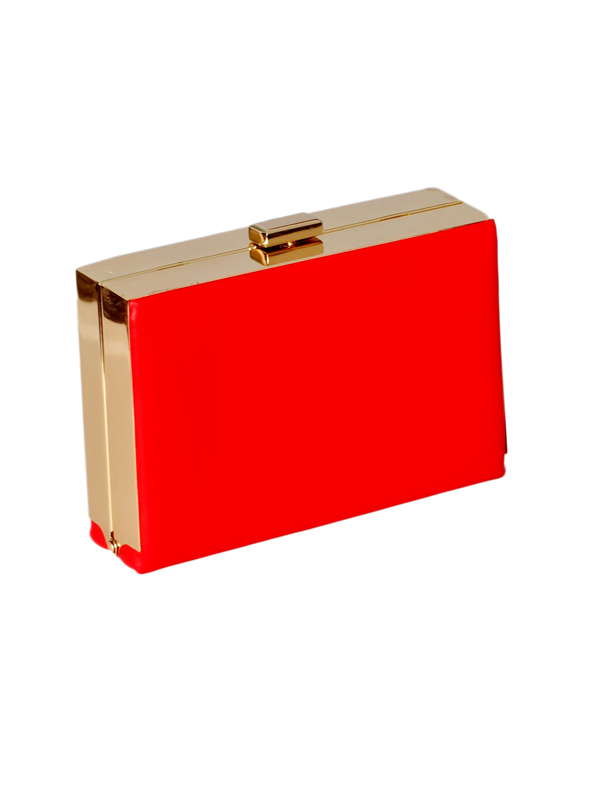 The vibrant red box clutch is all you need to top off your formal dress and evening dress! 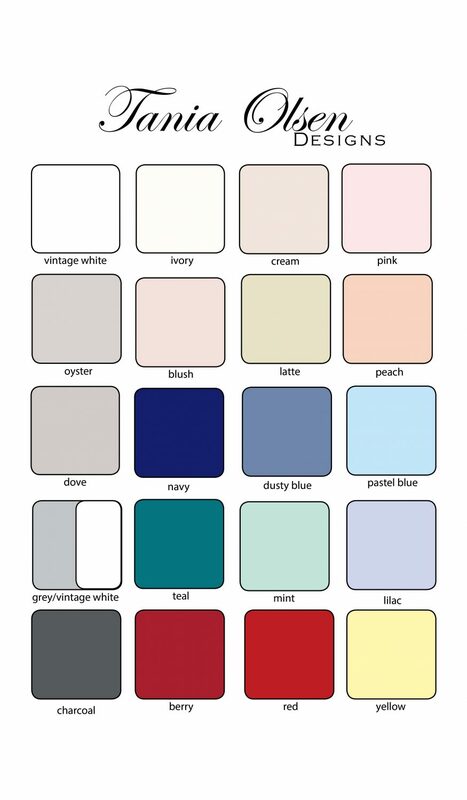 in a variation of colours for every style evening dress. 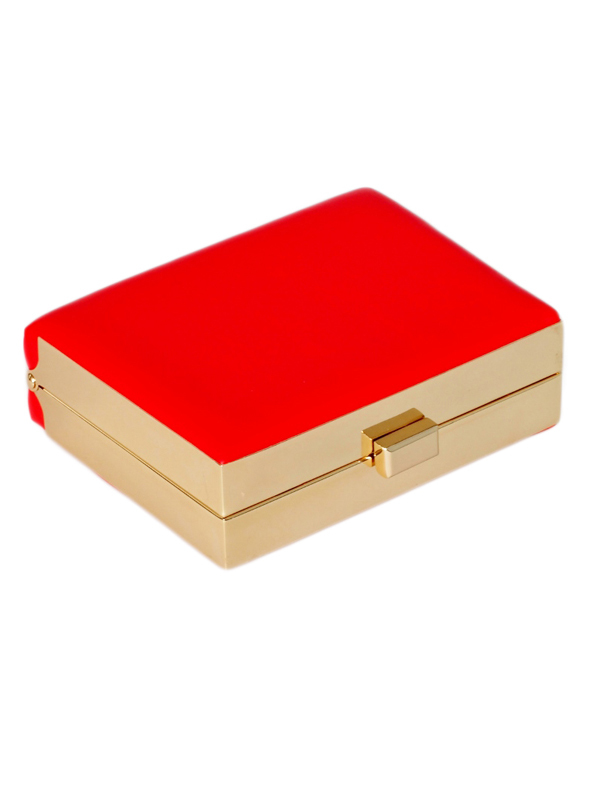 The red box clutch features detailed paneling in a statement diagonal pattern. An attachable silver chain for easy carrying and a silver clip for easy opening. 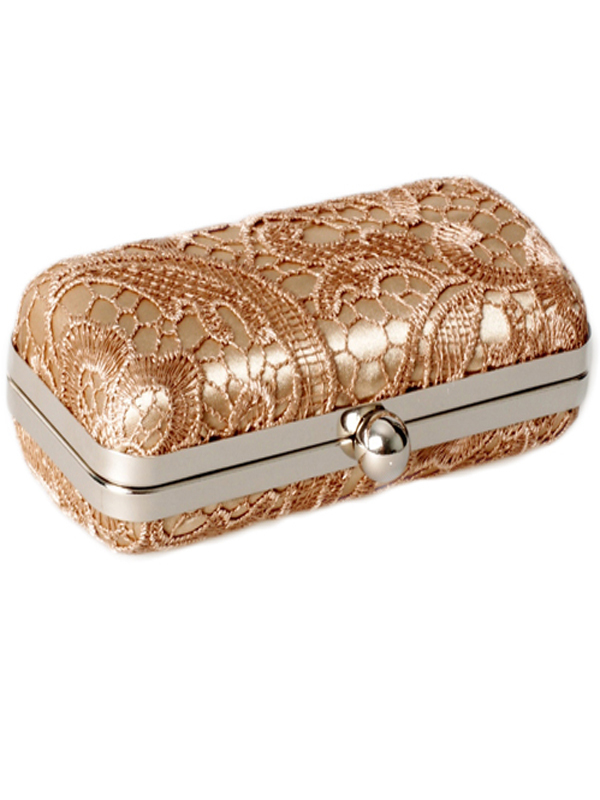 It also contains an inside compartment to store your cards and cash. 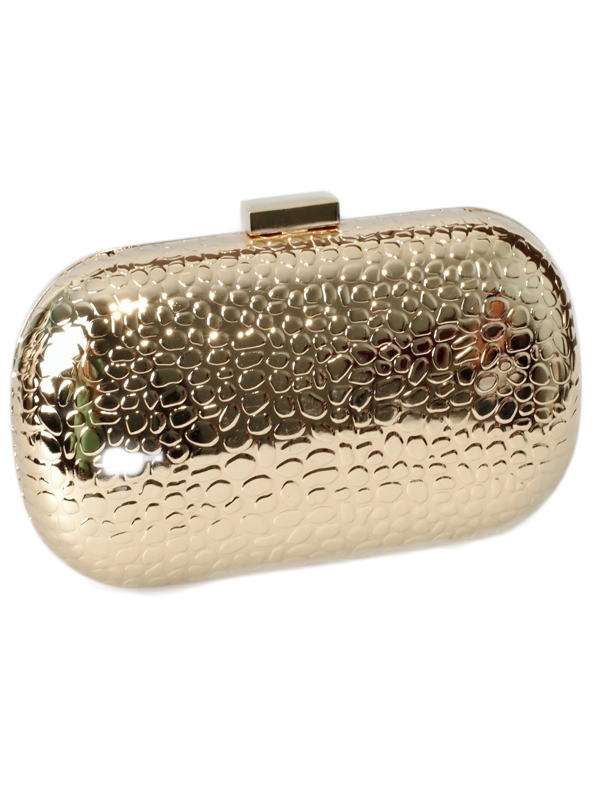 A very versatile clutch!